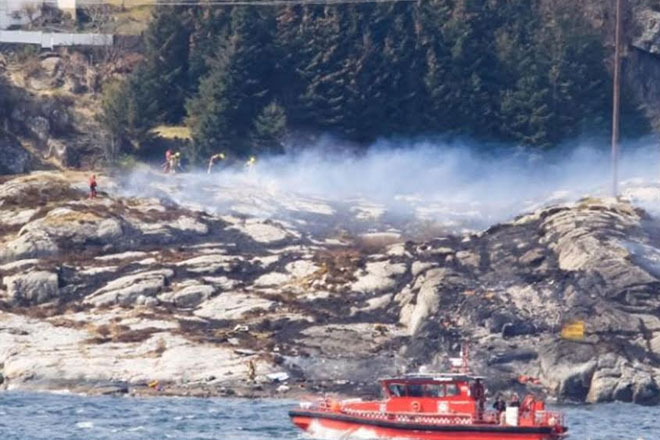 Thirteen people are presumed dead after a helicopter crashed west of the Norwegian city of Bergen, rescuers say. Eleven of those on board were Norwegian, one was British and one Italian. No survivors have been found.